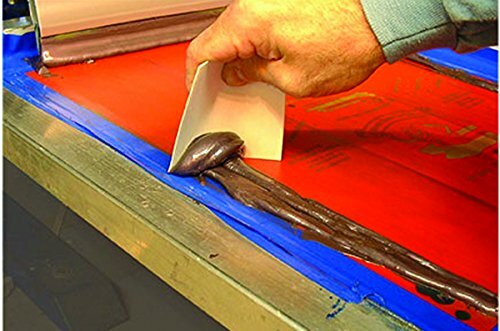 A disposable ink cleaning took for screen printers. Cleans screens, squeegees, scoop coaters, strong resistance to solvents and water. Use to also apply adhesive and block out. Disposable ink cleaning tool for screen printers. Use to apply adhesive & block outs. In Business Over 50 Years - 100% Satisfaction Guaranteed! If you have any questions about this product by Ink Innovations, contact us by completing and submitting the form below. If you are looking for a specif part number, please include it with your message.